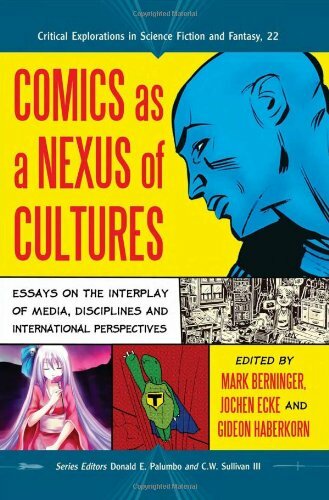 This anthology hosts a collection of essays examining the role of comics as portals for historical and academic content, while keeping the approach on an international market versus the American one. Few resources currently exist showing the cross-disciplinary aspects of comics. Some of the chapters examine the use of Wonder Woman during World War II, the development and culture of French comics, and theories of Locke and Hobbs in regards to the state of nature and the bonds of community. More so, the continual use of comics for the retelling of classic tales and current events demonstrates that the genre has long passed the phase of for children’s eyes only. Just as often as superheroes journey into the afterlife, they also return from it. Their surprising immortality has created its own set of storytelling rules and expectations; it also has come to influence their secular readership in new interreligious investigations of narrative character and personal selfhood. Unlocking a new and overdue model for reading comic books, this unique volume explores religious interpretations of popular comic book superheroes such as the Green Lantern and theHulk. 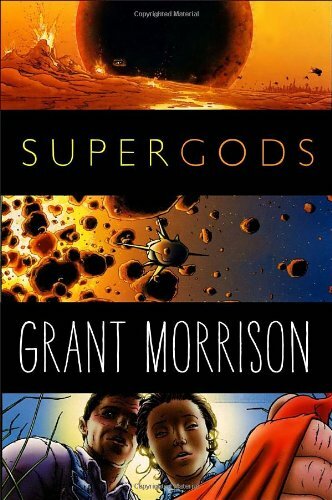 A. David Lewis argues that the superhero subgenre offers a hermeneutic for those interested in integrating mutiplicity into religious practices and considerations of the afterlife. Comics, manga, bandes dessinées, fumetti, tebeo, historietas… no matter the name, they have been a powerful medium across four continents for decades. 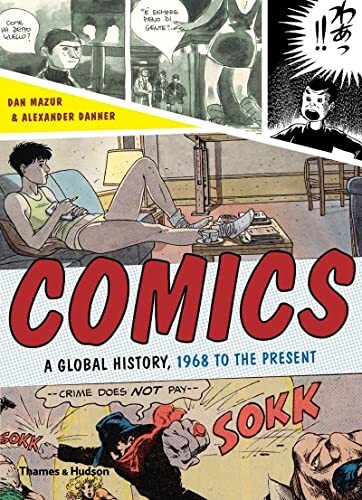 This is the history of comics around the world from the late 1960s to the dawn of the 21st century. Attempts to define what comics are and explain how they work have not always been successful because they are premised upon the idea that comic strips, comic books and graphic novels are inherently and almost exclusively visual. 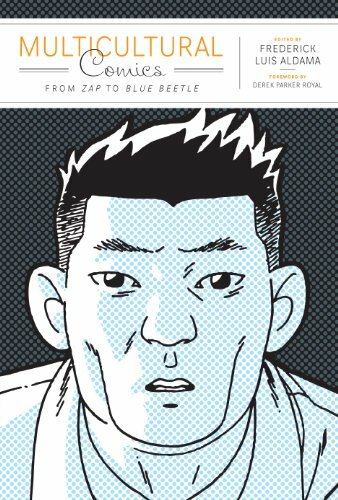 This book challenges that premise, and asserts that comics is not just a visual medium. 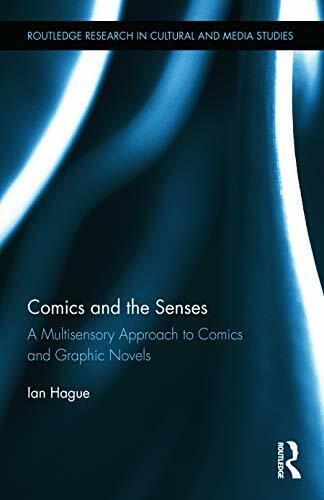 The book outlines the multisensory aspects of comics: the visual, audible, tactile, olfactory and gustatory elements of the medium. 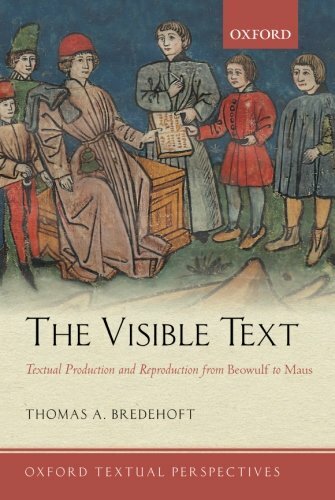 It rejects a synaesthetic approach (by which all the senses are engaged through visual stimuli) and instead argues for a truly multisensory model by which the direct stimulation of the reader’s physical senses can be understood. A wide range of examples demonstrates how multisensory communication systems work in both commercial and more experimental contexts. 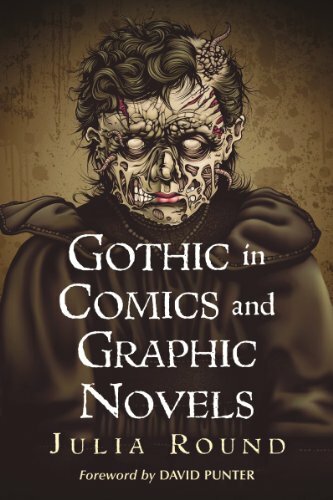 This book explores the connections between comics and Gothic from four different angles: historical, formal, cultural and textual. It identifies structures, styles and themes drawn from literary gothic traditions and discusses their presence in British and American comics today. As the founding fathers of the superhero comic books, Superman and Batman have defined a genre of American mythology from the mid-twentieth century to the present. 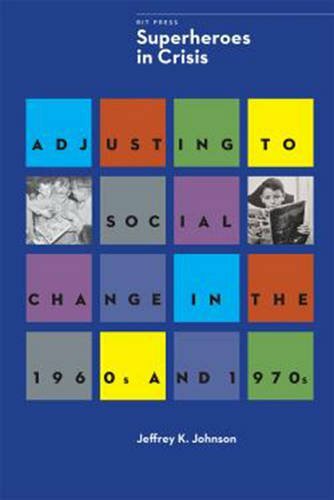 The author describes how the Man of Steel and the Dark Knight dealt with their midlife crises brought on by the cultural and social changes of the 1960s and 1970s. Johnson describes how the superheroes problems and adaptations mirror much of American societal changes during that time. 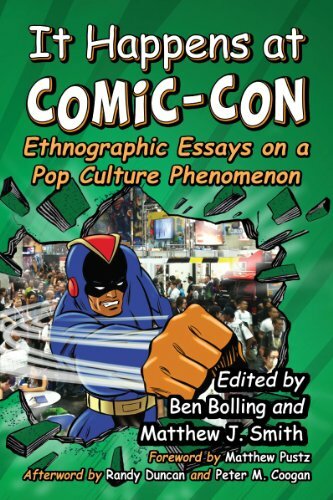 This collection of 13 new essays employs ethnographic methods to investigate San Diego's Comic-Con International, the largest annual celebration of the popular arts in North America. Working from a common grounding in fan studies, these individual explorations examine a range of cultural practices at an event drawing crowds of nearly 125,000 each summer. Investigations range from the practices of fans costuming themselves to the talk of corporate marketers. The collection seeks to expand fan studies, exploring Comic-Con International more deeply than any publication before it. For decades, scholars have been making the connection between the design of the superhero story and the mythology of the ancient folktale. Moving beyond simple comparisons and common explanations, this volume details how the workings of the superhero comics industry and the conventions of the medium have developed a culture like that of traditional epic storytelling. Beginning with the parallel development of narrative comics at the turn of the 20th century, comics have long been a form that invites—indeed requires—readers to help shape the stories being told. 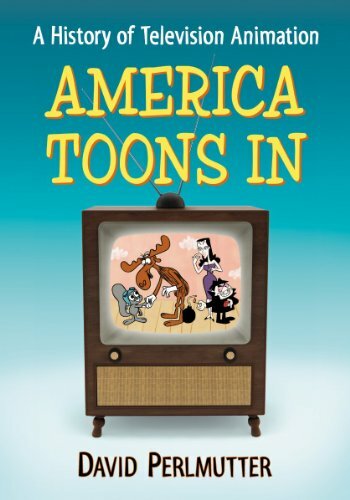 Today, with the rise of interactive media, the creative techniques and the reading practices comics have been experimenting with for a century are now in universal demand. Recounting the history of comics from the nineteenth-century rise of sequential comics to the newspaper strip, through comic books and underground comix, to the graphic novel and webcomics, Gardner shows why they offer the best models for rethinking storytelling in the twenty-first century. Graphic Storytelling and Visual Narrative teaches how to control a story effectively using a broad array of techniques. 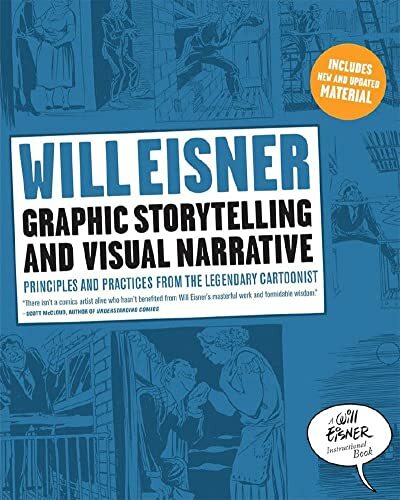 With examples from Eisner’s own catalog and such masters as H. Foster, R. Crumb, Art Spiegelman, Milton Caniff, Al Capp, and George Herriman, these books distill the art of graphic storytelling into principles that every comic artist, writer, and filmmaker should know. No Straight Lines showcases major names such as Alison Bechdel (whose book Fun Home was named Time Magazine’s 2006 Book of the Year), Howard Cruse (whose groundbreaking Stuck Rubber Baby is now back in print), and Ralf Koenig (one of Europe’s most popular cartoonists), as well as high-profile, cross-over creators who have dabbled in LGBT cartooning, like legendary NYC artist David Wojnarowicz and media darling and advice columnist Dan Savage. 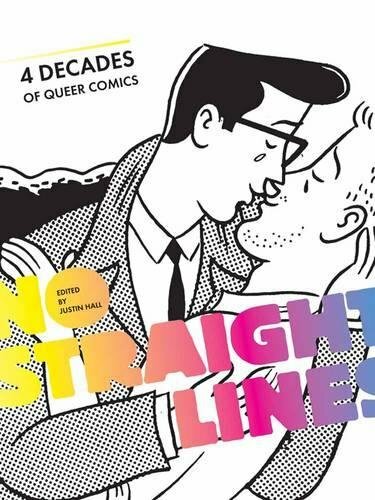 No Straight Lines also spotlights many talented creators who never made it out of the queer comics ghetto, but produced amazing work that deserves wider attention. Comic books have increasingly become a vehicle for serious social commentary and, specifically, for innovative religious thought. 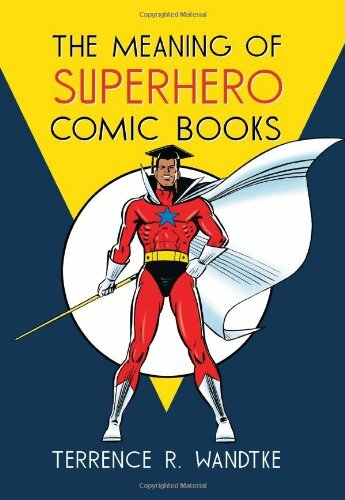 Practitioners of both traditional religions and new religious movements have begun to employ comics as a missionary tool, while humanists and religious progressives use comics' unique fusion of text and image to criticize traditional theologies and to offer alternatives. 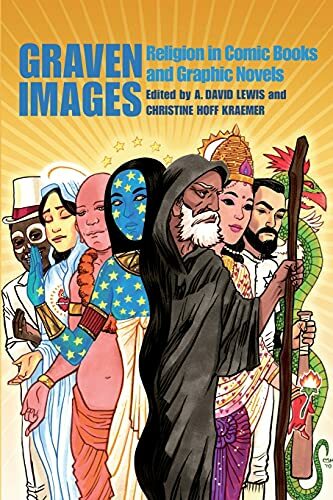 Addressing the increasing fervor with which the public has come to view comics as an art form and Americans' fraught but passionate relationship with religion, Graven Images explores with real insight the roles of religion in comic books and graphic novels. 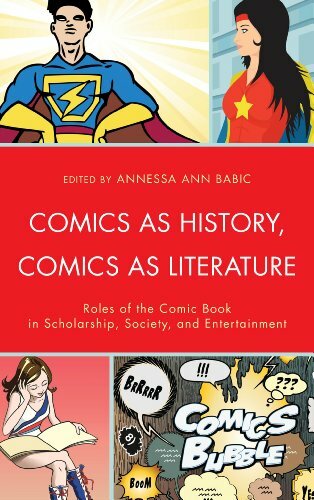 These essays from various critical disciplines examine how comic books and graphic narratives move between various media, while merging youth and adult cultures and popular and high art. The articles feature international perspectives on comics and graphic novels published in the U.S., Canada, Great Britain, Portugal, Germany, Turkey, India, and Japan. The comic book superheroes — Superman, Batman, the Incredible Hulk, the Fantastic Four, X-Men, and many others — have proved to be a powerful and enduring thread in popular culture, a rich source of ideas for moviemakers, novelists, and philosophers. 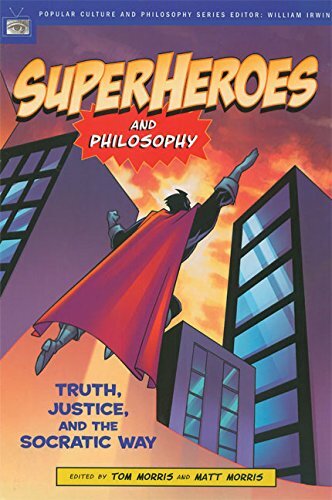 Superheroes and Philosophy brings together 16 leading philosophers and some of the most creative people in the world of comics, from storywriters to editors to critics, to examine the deeper issues that resonate from the hyperbolic narratives and superhuman actions of this heroic world. Have you heard about a great graphic novel, but found that it is not available at Bobst? You can now recommend that a copy be purchased for the collection. To locate the subject headings for a specific work in Bobcat, click on the "details" link in the item record. Roz Chast's new graphic memoir--a hilarious illustrated ode/guide/thank-you note to Manhattan as only she could write it. For native Brooklynite Roz Chast, adjusting to life in the suburbs (where people own trees!?) was surreal. But she recognized that for her kids, the reverse was true. On trips into town, they would marvel at the strange world of Manhattan: its gum-wad-dotted sidewalks, honey-combed streets, and "those West Side Story-things" (fire escapes). Their wonder inspired Going into Town, part playful guide, part New York stories, and part love letter to the city, told through Chast's laugh-out-loud, touching, and true cartoons. A perfectly charming, sidesplittingly funny, intellectually entertaining illustrated history of the blocks, the buildings, and the guts of New York City, based on Julia Wertz's popular illustrated columns in The New Yorker and Harper's. In Tenements, Towers & Trash, Julia Wertz takes us behind the New York that you think you know. Tenements, Towers & Trash is a wild ride in a time machine taxi from the present day city to bygone days of yore. Germany, in the final years of the Third Reich. Hermann Karnau is a sound engineer obsessed with recording the human voice in all its variations--the rantings of leaders, the roar of crowds, the rasp of throats constricted in fear--and indifferent to everything else. Based on an acclaimed novel by Marcel Beyer, Voices in the Dark is the first fictional graphic novel by Ulli Lust, whose award-winning graphic memoir Today Is the Last Day of the Rest of Your Life appeared in English in 2013. It is the story of an unlikely friendship and of a childhood betrayed, a grim parable of naivete; and evil, and a vivid, unsettling masterpiece. Need to step away from academic reading for a while? Well, that's what the Leisure Reading Collection is for! The Leisure Reading Collection is leased, not purchased like the academic collection at Bobst, so we are able to keep up to date with the latest NY Times best-sellers and other popular titles. 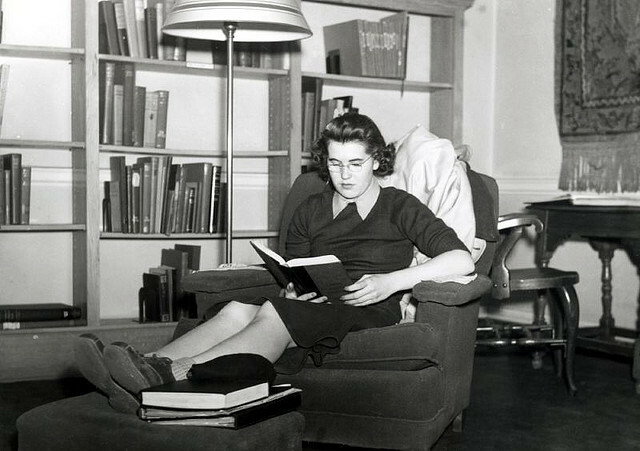 The Leisure Reading Collection contains a wide variety of genres: fiction, non-fiction, mystery, crime, science fiction, biography, romance, and graphic novels. There's something for everyone! If you would like to know if we have a specifc title in the Leisure Collection, you can use the Course Reserves tab in Bobcat to search by title or author. If you prefer to browse, the collection is located on the two lower levels of the library.